What is Christmas without a Christmas tree as decoration : It’s presence is enough to bring joy and happiness in to your home. 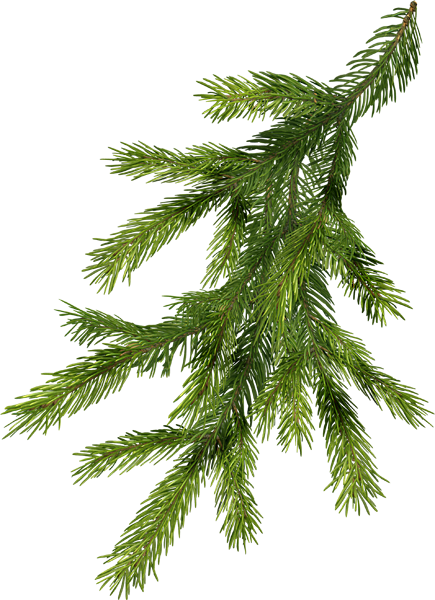 At the request of our customers, we offer you a few fir branches (Nordmann or Spruce) (4- 5) to decorate a table, a chimney, the entry door or even the nursery. We hope you enjoy our initiative. The best way to keep fir and holly branches alive for a longtime is to keep them fresh by exposing them to humidity.